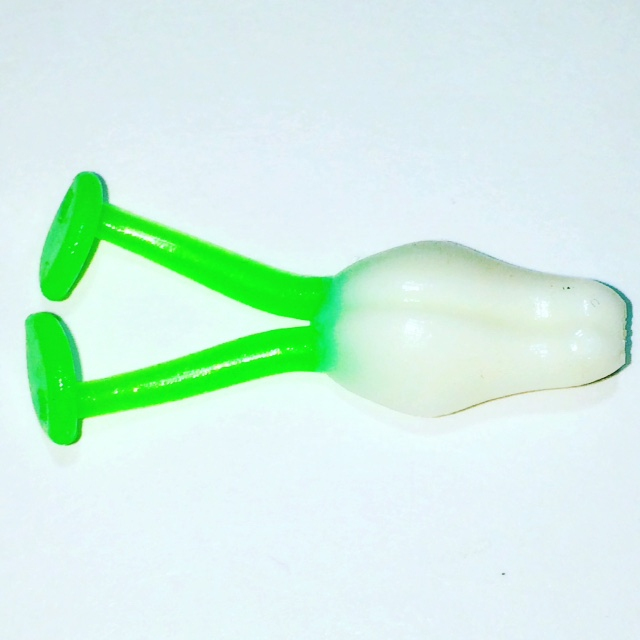 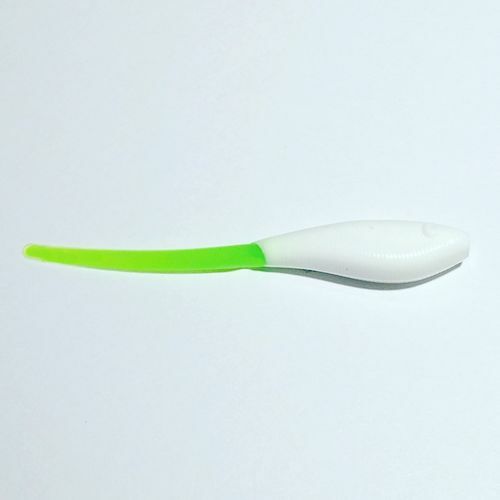 Snow Frog is best suited for cloudy days and the pure white design allows for the legs to be dyed resulting in a more effective bait during the right conditions. 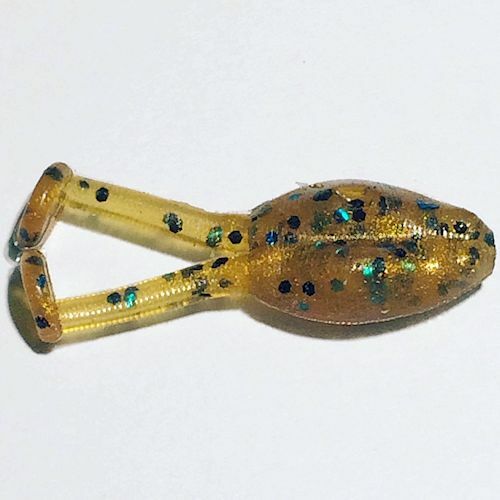 This small-creature bait is packed with an arsenal of crappie enticing characteristics. 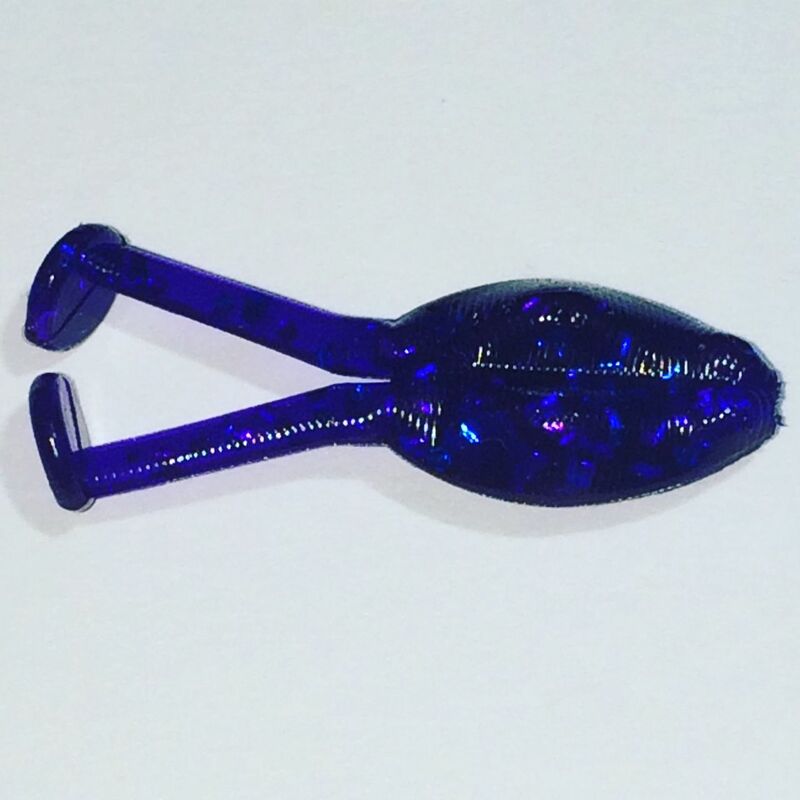 The flat belly allows the bait to flounder, making it fall slowly down the water column or your favorite brush pile. 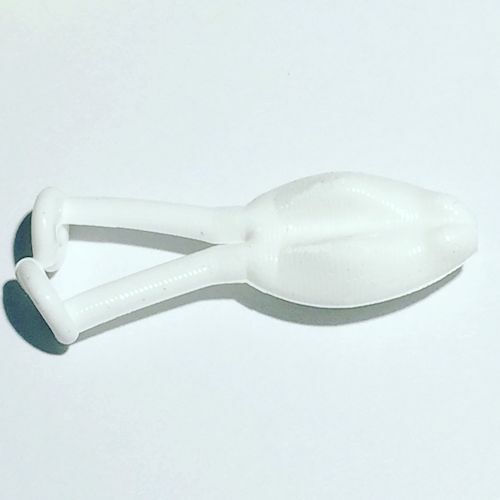 Any movement at all sends the Thump Jumper’s legs into a frenzy, encouraging strikes from those sometimes tight-lipped big slabs. 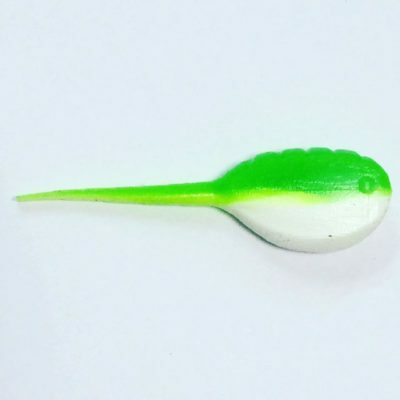 This bait works best when it’s moving, making it absolutely awesome when using a pitching technique. 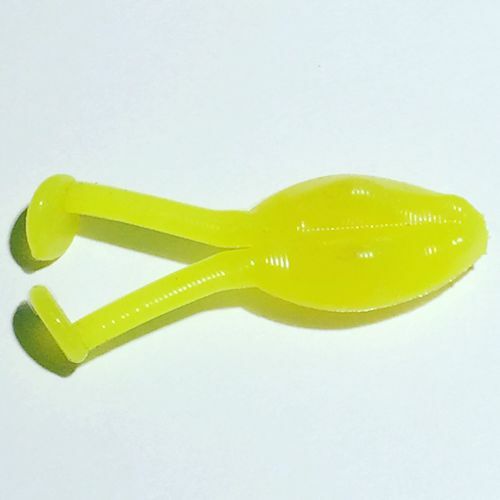 We recommend rigging Thump Jumpers with a #4 round (aberdeen) hook or #6 sickle.